If you’re feeling a little burnt out and stressed as a result of some of the harrowing challenges which you may be currently facing as an entrepreneur, continue reading to discover how you can push through and achieve success like, Erik Gordon, despite the setbacks which you are currently facing. If you’re currently going through a difficult experience such as being forced to face a potentially serious lawsuit or struggling to find capital for your business, it’s crucial to make the effort to maintain a healthy lifestyle. As if you get adequate sleep and rest and consume a healthy diet and work out at least 4-5 days a week you’ll have far more energy to push through the challenges which you’re tackling at the moment. If you often find yourself feeling stressed out, it may be a great idea to wake up an hour earlier each morning in order to get an energizing workout out under your belt. Which will ensure that you’re ready to give your business tasks 100% of your energy and focus? If you’re feeling stressed out it’s also a wise decision to entrust some of the business tasks on your plate to trusted individuals who you are confident will do a great job, with the responsibilities which you assign them with. Especially if you are committed to pursuing business growth whilst tackling a serious short-term problem such as a lawsuit. You may also want to consider asking your management team or executive team for their suggestions on how you can take your business to the next level. As some of your trusted senior employees may be able to provide your business with innovative, brand new solutions which will help your business grow from strength to strength. 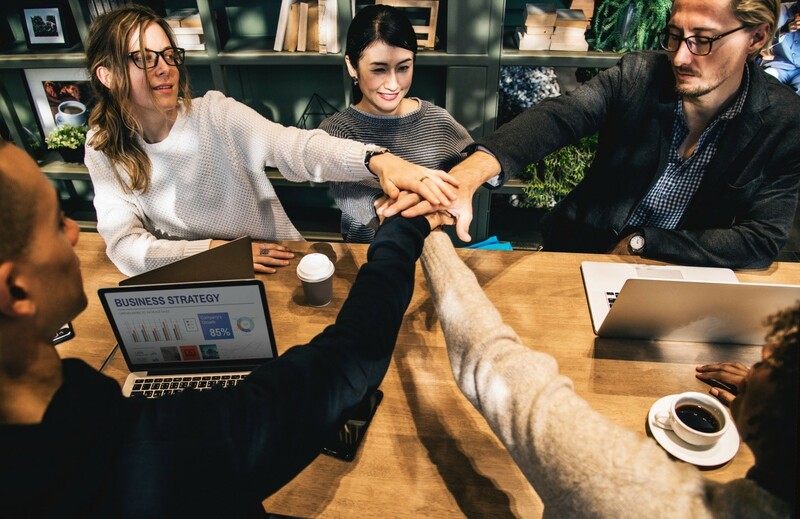 If one of your employees comes up with a particularly good idea, you may want to assign them the task of overseeing the project which they came up with. Although you may want to assign them a team to work with in order for them to successfully turn their innovative idea into a reality. If your current battles are causing yourself to doubt yourself, you can instantly change your mindset by compiling a list of business achievements which you’re achieved as an entrepreneur. Remember that the more positive you’re able to be when you face adversity, the more likely your business is to grow. So if you ever feel pessimistic or defeated it’s well worth reminding yourself of your many successes as an entrepreneur. So if you thought it was impossible to achieve growth and success as an entrepreneur whilst you’re facing negative obstacles, think again as there are still plenty of ways to take your business to the next level. You just have to think creatively. Entrepreneurs keep increasing by the day as some follow their passion while others are pushed to it by necessity. For a budding business owner, the growth of the business is crucial as it’s what makes you compete with the rest in the industry. We all know that the major setback for a new business is funding among other things. Before starting out, consider your financing options. The priority is using your savings, borrowing from family and friends. However, all these might not be enough which pushes you to look for external sources. Personal loans are an option and some offer great interest rates compared to banks. SoFi is a great avenue for such as they have a provision for both fixed and variable interest rates. A SoFi personal loan review would help you get more insight. 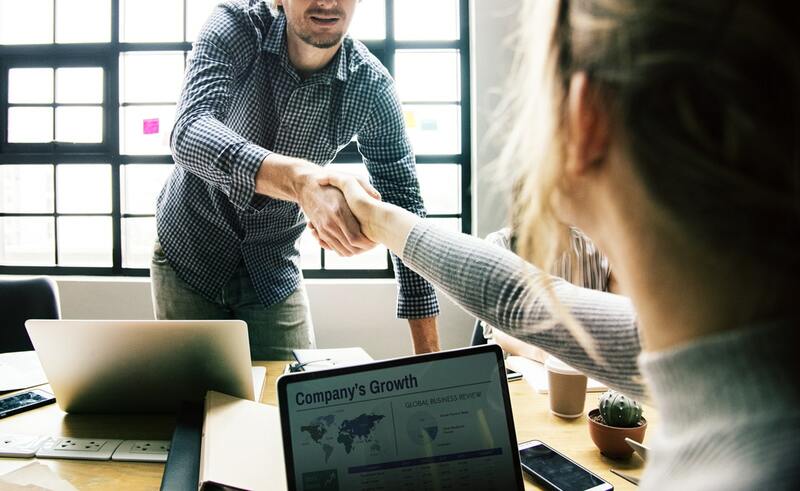 Besides financing, once your business is up and running, there are a few things that business owners do that may reduce the success rate of their businesses. What bad habits do you need to stop for your business to grow? Growth is not a bad thing. However, sometimes, you may be too caught up with trying to grow your business such that you forget to value your customers. It may turn out that you obsess and spend every single day trying to make it grow. In actual sense, valuing your customers and ensuring that the service delivery is top notch may be the key towards the growth after all. Give your customers a reason to come back every time they purchase something from your store. How many times have you postponed something saying you will work on it another day? Many? Countable? Once? Well, procrastination can be too detrimental to your business if you don’t tackle it early enough. If carefully analyzed, you will find that has caused you a few if not more clients. Making follow-ups to clients is a great way to ensure that they refer their friends to you which means more sales for you. Your business could be the demanding ones that take up your time, but it’s essential to have a schedule which will help you track everything you need to do and when. 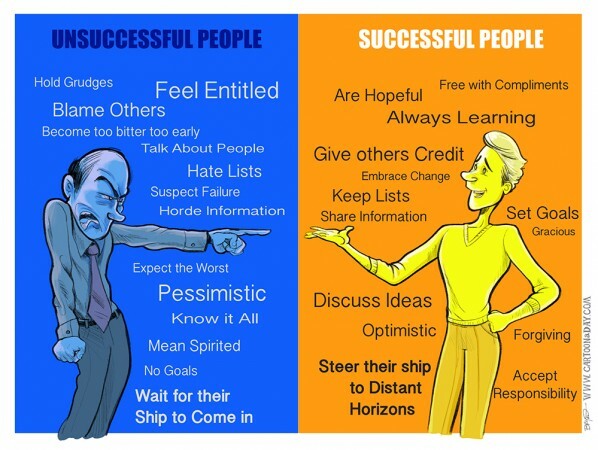 People have different personality types. As such, you may be the controlling type, perfectionist and wanting things done your way. However, micromanaging your employees makes them feel like you don’t trust them at all. This demotivates them which could end up hurting your business. Understand that you hired them for a reason. 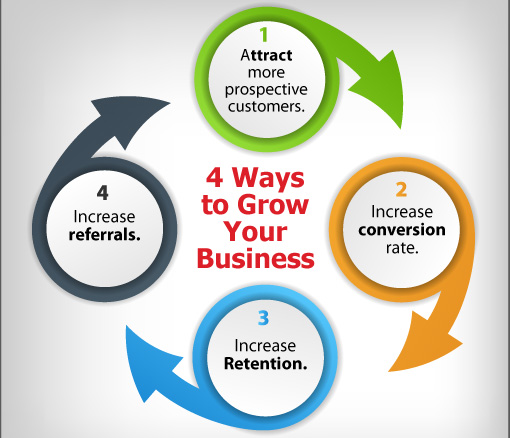 Help them grow as they grow your business. Learn how to delegate duties, give them space to work on them without you regularly checking on them and encourage the art of teamwork. When hiring, ensure that those you hire have the same vision as your business. Such a move helps in the growth of the company without a doubt. Some people will often make the mistake of spending money even before they receive it. You have recently landed a contract for supplying building equipment to a particular company. You are too excited about the deal such that you take your friends out for celebration even before you start the supply. Then, you get a call from the company saying that they have changed their mind. How do you recover the money spent with your friends? 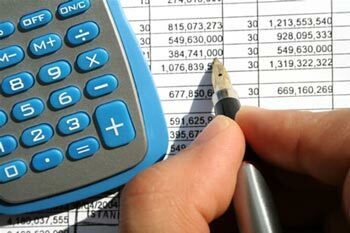 Know how to manage your finances, use it wisely and see your business grow. Change is inevitable in business. How many occasions have you had an employee come up to you and suggested a change in a particular aspect of the company and you decided not to go with their idea? You may be the block towards your business’s growth. Be open-minded and learn to try new trends in the market. Change with the changing technology so as to keep your business up-to-date with the rest of your competitors. Your business is your brainchild, work on its growth. Have a plan on the whole process. Kick the above habits away, and you will be headed in the right direction. What Is The Full Application Process? Setting up your business can seem like an overwhelming task, but the IRS has made it incredibly easy for anyone to set up their business structure. There are three very concrete steps you can take to set up your business and get your EIN number. Your very first step is going to be to complete your SS4 online. This form is your application for your employer identification number. It will ask you some very specific questions about your business. 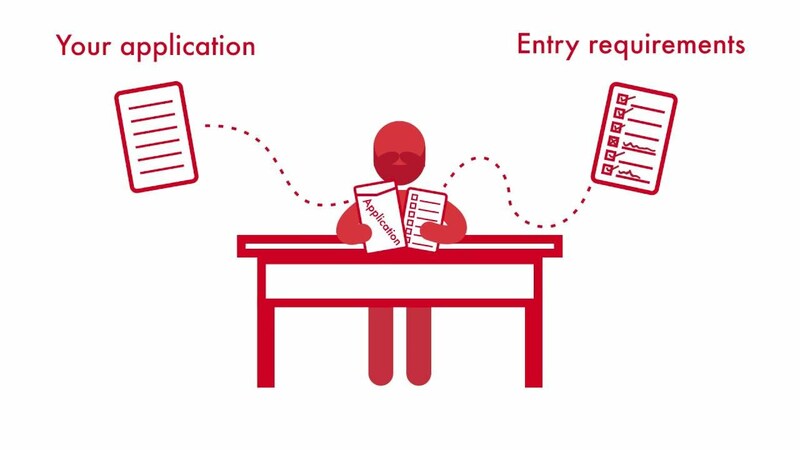 Completing the form through the online platform can expedite the entire process. Once you complete your application the IRS will assign you an Employer Identification Number (EIN). You can always verify if your application is complete by a Tax ID lookup. By looking up this number you can see that your business, or any business for that matter, is a registered company with the proper authorities. There are websites that simplify the entire process. Between the online application and using an EIN processing and filing service, you can more than likely have your IRS-EIN-Tax-ID within 24-hours. This is under the presumption that all of the information in the application is correct, and there are no other issues like a company name. Today’s technology and systems have simplified this process for anyone who is ready to start a business or legitimize the one they already have. This process is an integral part of starting your business, and it is only three steps. There is no reason to put this part of the process off any longer. Using this simplified website can walk you through the 3-step process, provide you with additional information about tax ID’s, and allow you to check the status of your application at any time. Don’t wait any longer, and complete the process to get an EIN for your business. In this day and age, no matter how you conduct your business, there is a strong chance that your company interacts with technology in some way, shape, or form. If you sell physical wares, you may use a mobile card reader to accept payment and if you’re a retailer, you may have an ecommerce website or you may store information about your customers on your servers. As technology progresses, so too will the ways in which your business uses it, especially if your company is poised for growth over the next few years. And with this in mind, here are three tech-focused questions that every growing business needs to answer. Can You Use Technology to Grow Your Business Even More? Even as you already use technology in your business, why not ask how you can use tech to grow your business even more? 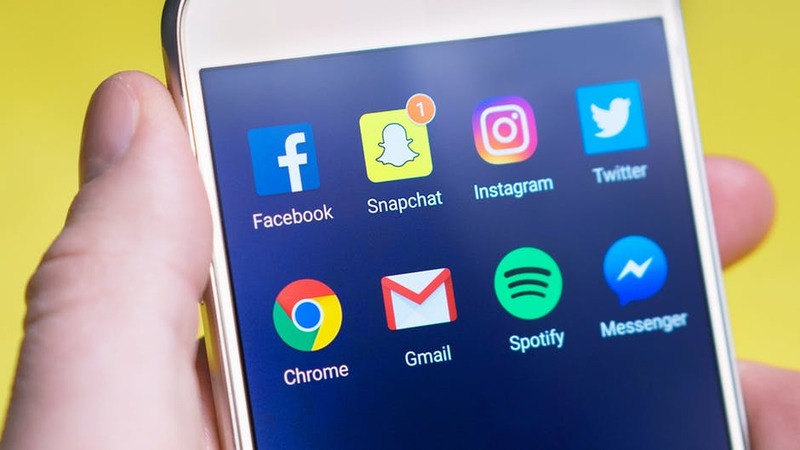 Social media is especially seen as a simple way to grow your business, as there are more than three billion social media users who you can promote your business to. Optimizing your website for mobile devices, which is where an increasing amount of people browse the web and considering how your site shows up on search engines are some more ways you can use tech to grow. How Does Your Tech Stand Up to Pressure? Speaking of content that ends up being a success on social media, is your business totally prepared and fully equipped in case a post goes viral? What happens if you get an unlikely celebrity endorsement that takes you off guard? Your website needs to be prepared for a sudden influx of users and it also needs to be able to adapt as your business gradually grows and entices more customers. Managing huge amounts of traffic to your site, whether that’s due to a popular tweet or a sales event, can be done with a load balancer. A load balancer makes sure that traffic will be routed to an available web server, which will help to reduce server load and ensure that your systems can handle the increase of visitors. If you deal with any sort of digital data (e.g information about payments, names or addresses) then security should already be of huge concern to you. It’s up to you to perform regular checks on your company’s security methods to ensure that sophisticated teams of hackers can’t infiltrate your data storage system, gaining access to sensitive information about your company or your customers. 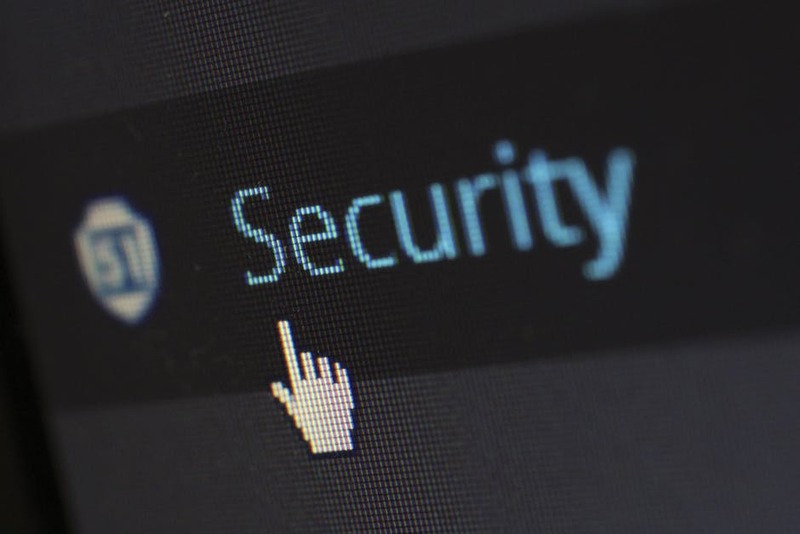 Failure to make your business properly secure isn’t just a legal concern, but it can have significant financial ramifications. A PwC report recently revealed that 69% of customers believe that companies are vulnerable to hacks and cyberattacks, meaning that there already are concerns about data privacy and security in consumers’ minds. Any actual successful hack conducted against your company could worsen that already fragile perception, potentially driving your customer towards your more secure competitors. Although technology can sometimes be difficult to get your head around, it can be incredibly beneficial to your company – and ignoring it isn’t helpful. It’s best to ask these questions and get the answers now, solving tech problems as your business grows.